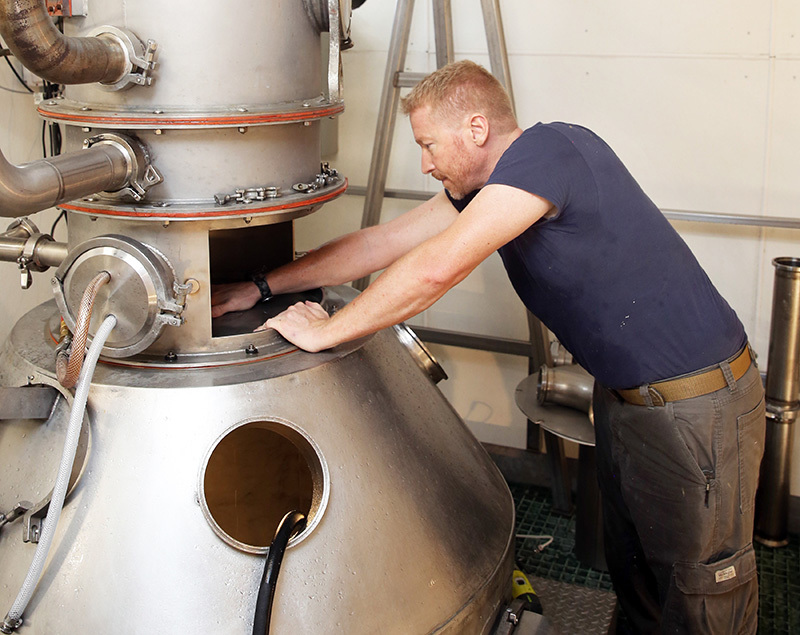 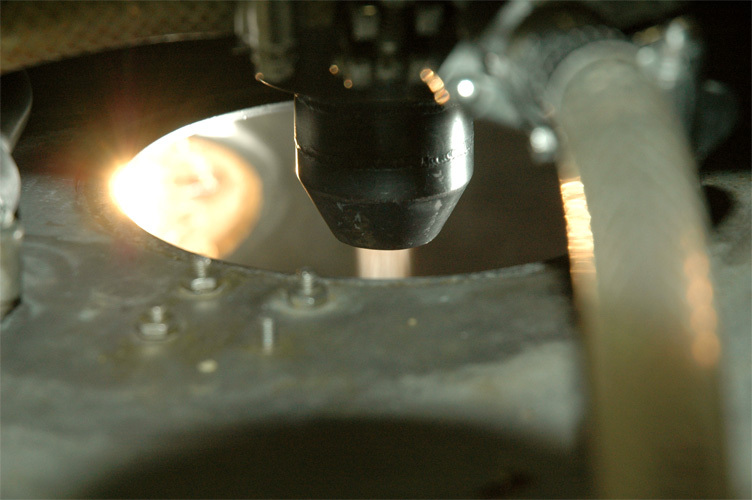 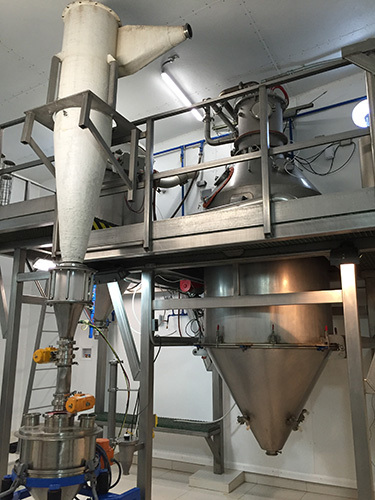 Pulse combustion spray drying is superior to conventional spray drying in many ways and for many reasons. 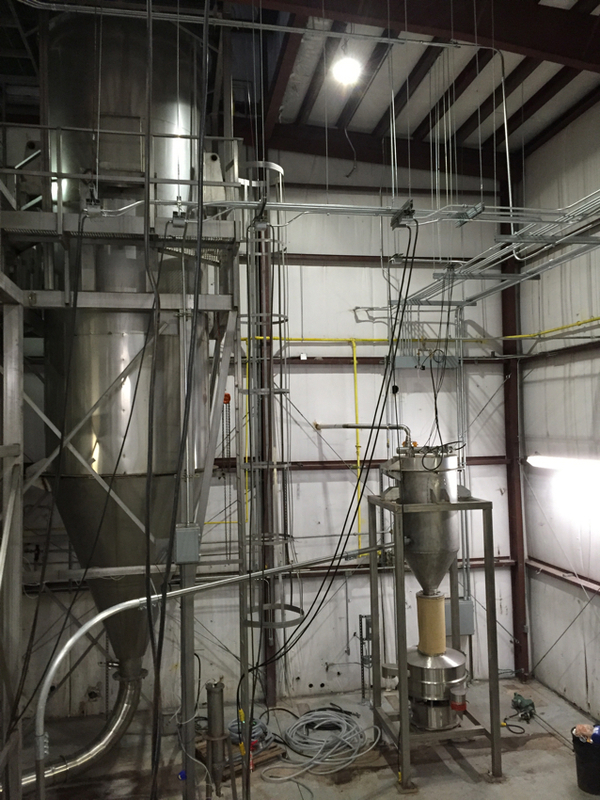 We have experience with over 200 different materials in our dryer, and have obtained very favorable results on minerals, specialty chemicals, foods and nutraceuticals. 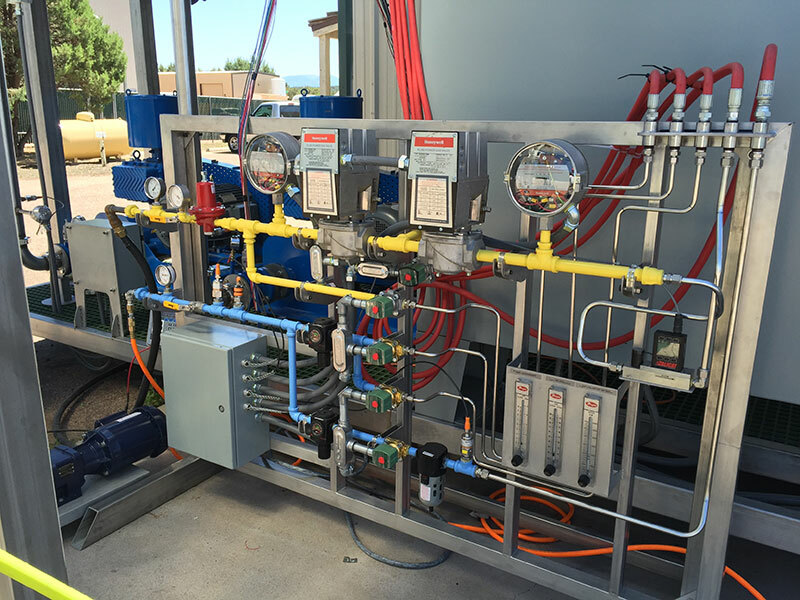 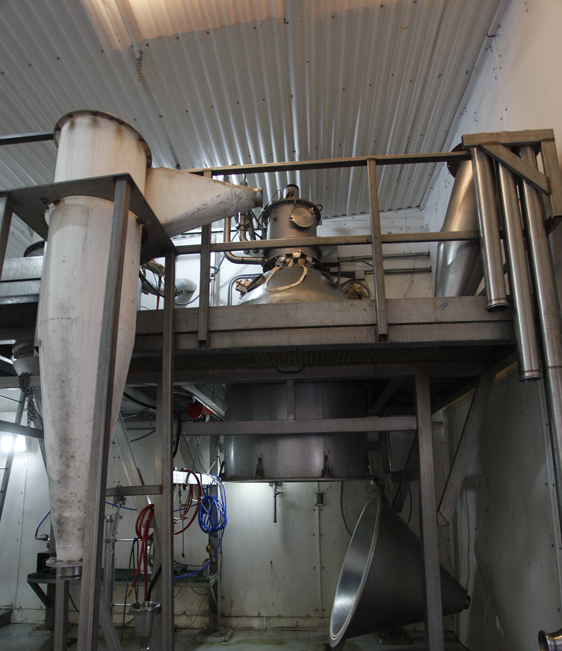 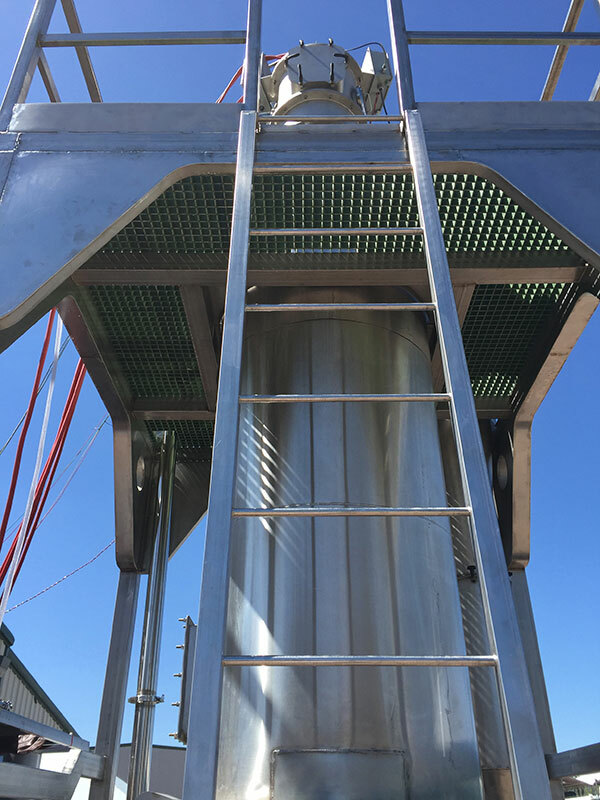 Your pulse spray dryer will be custom-engineered to your specifications, and will be provided with an automated control system programmed to optimize your process. 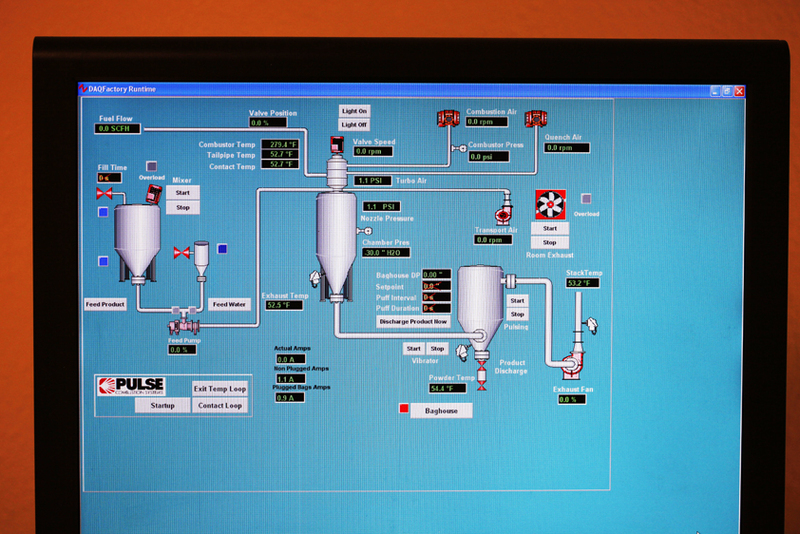 The control system can be configured for remote monitoring, so we can troubleshoot your dryer instantly and from anywhere. 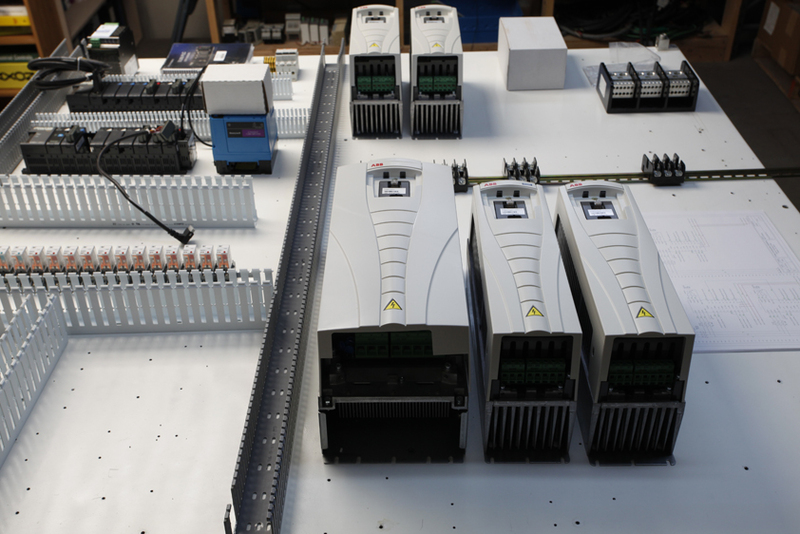 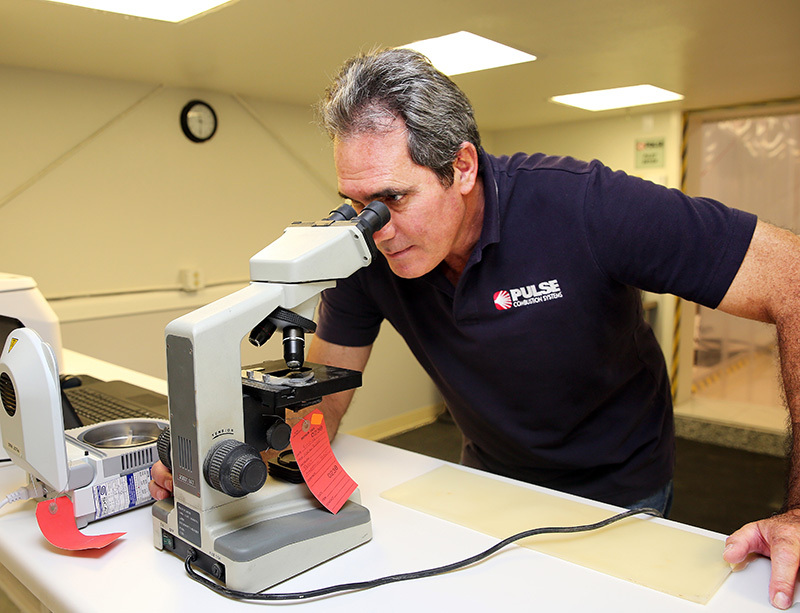 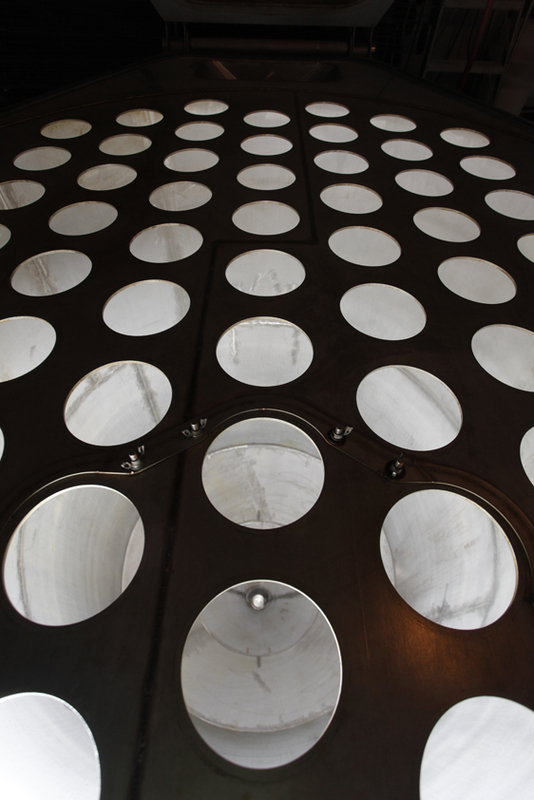 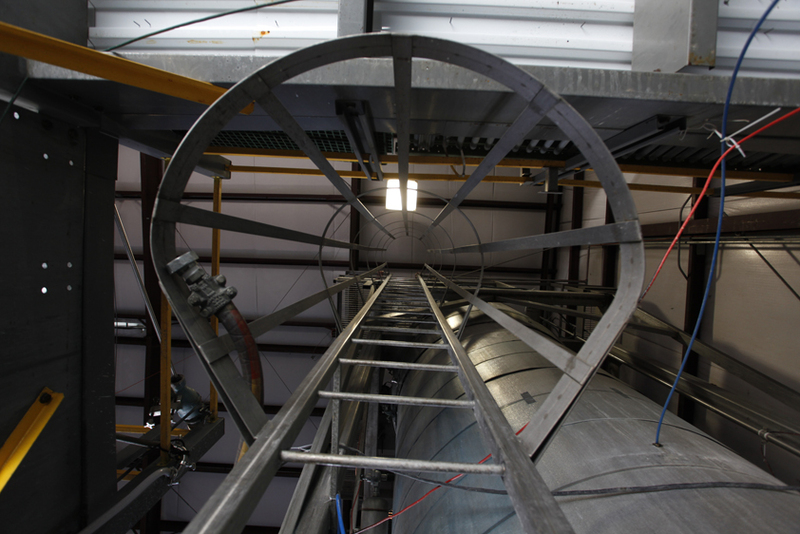 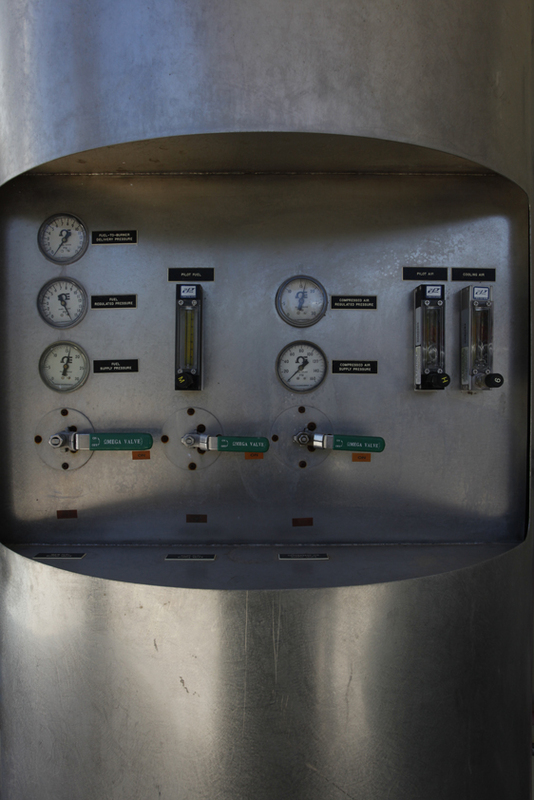 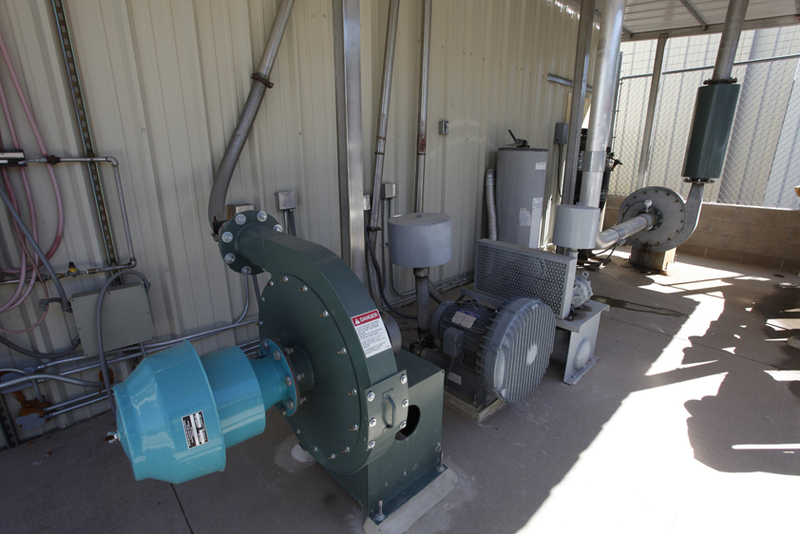 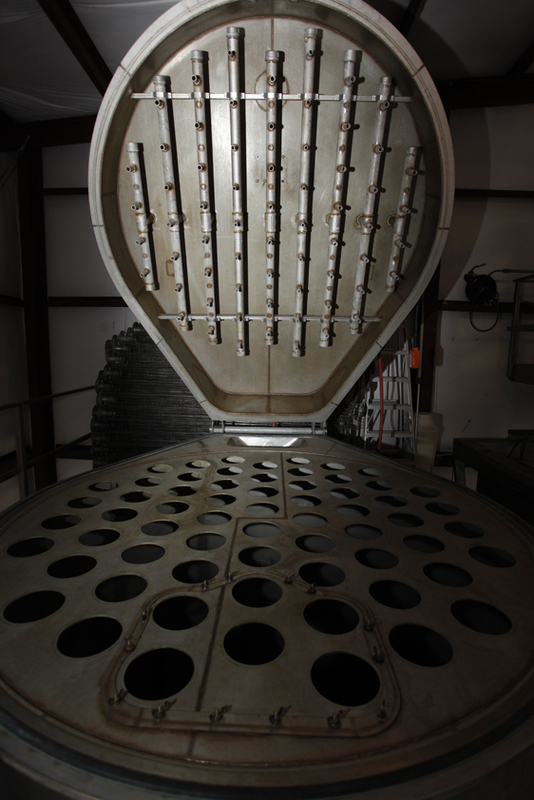 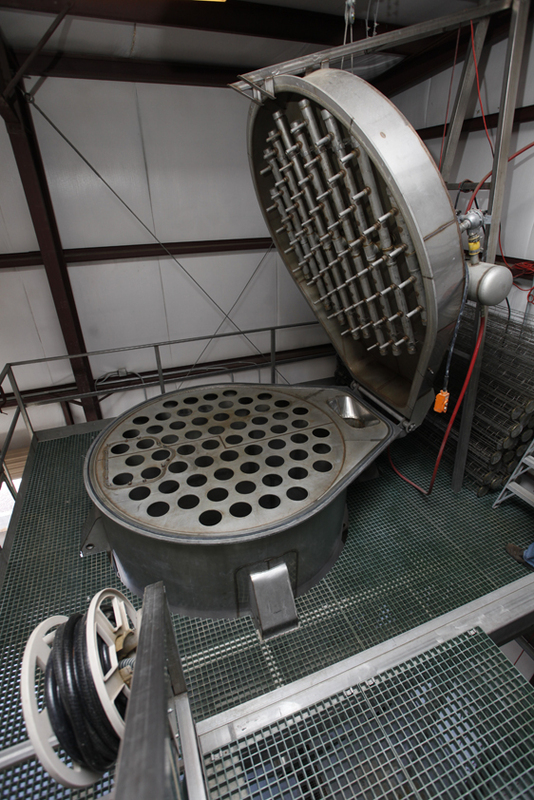 Pulse Combustion Systems offers two levels of Toll Drying services – Pilot Dryer scale, and Production Dryer scale. 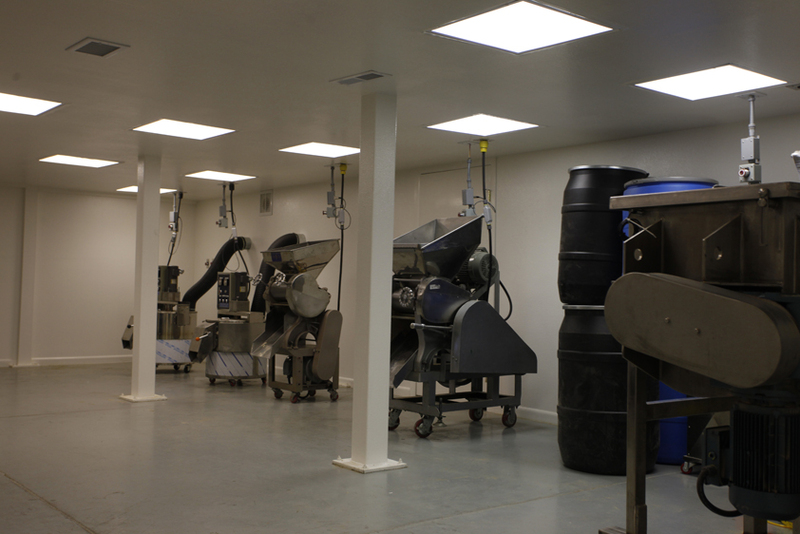 Both dryers are certified organic, kosher and CGMP. 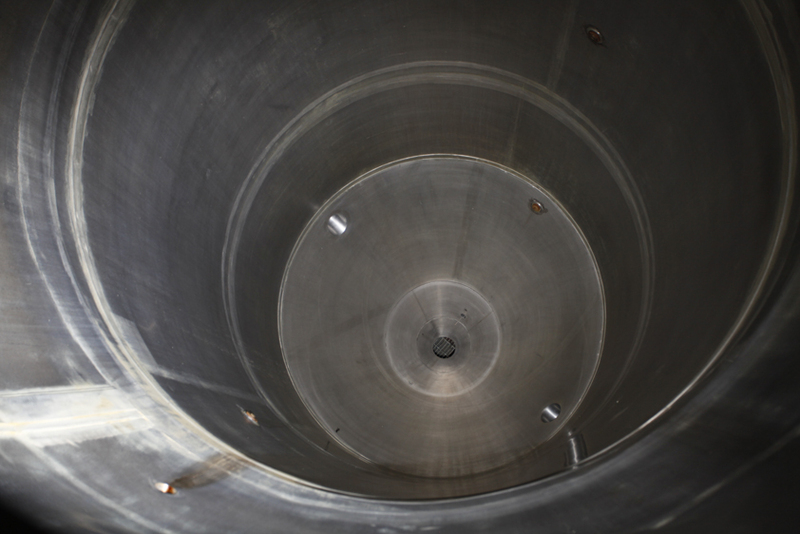 Typical production runs involve 2 to 40 tons of feed material, which can be received in a truckload of totes, or a tanker load and offloaded into our 5,000-gallon stainless steel tank. 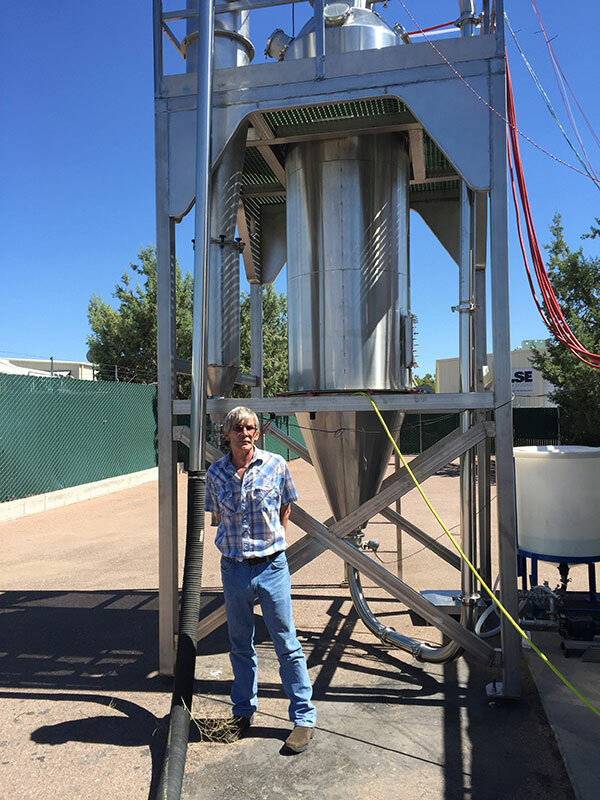 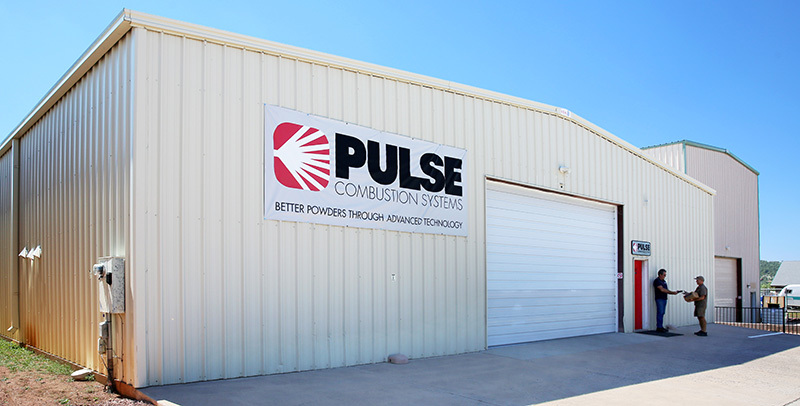 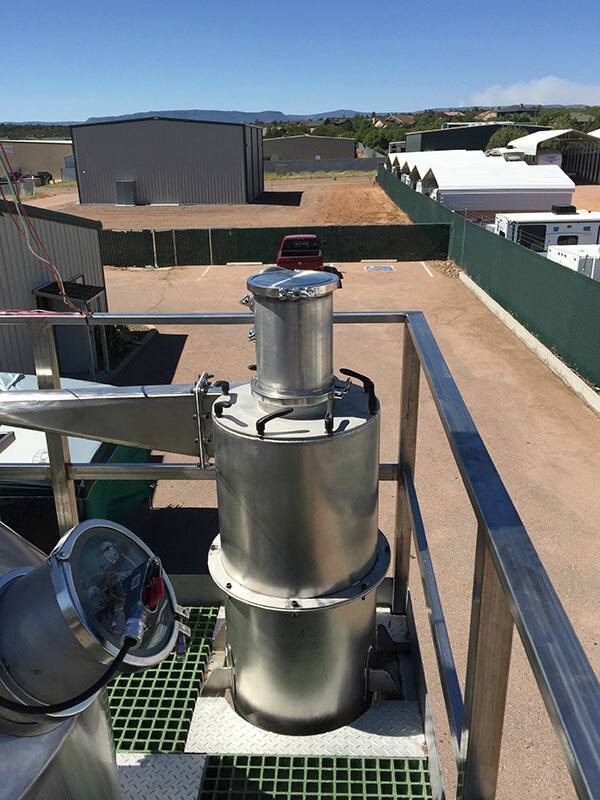 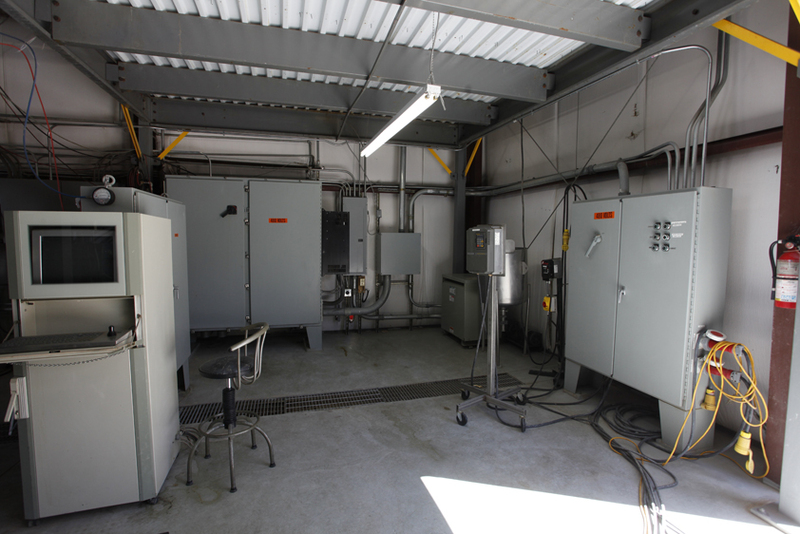 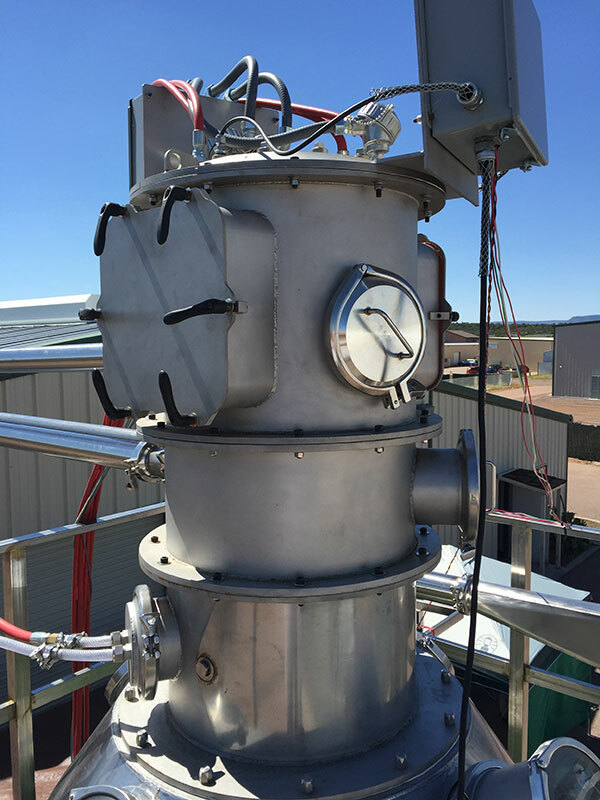 Pulse Combustion Systems produces the highest quality powders, and delivers significant cost and performance advantages over traditional drying systems for food, chemicals, minerals, nutraceuticals, and pharmaceuticals. 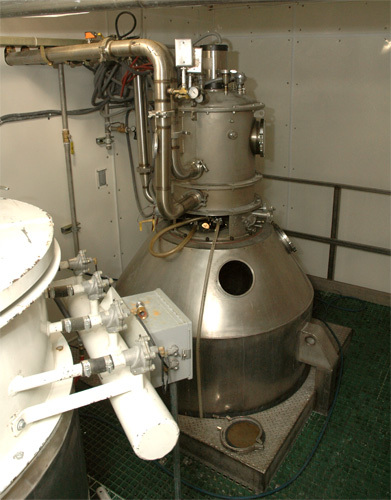 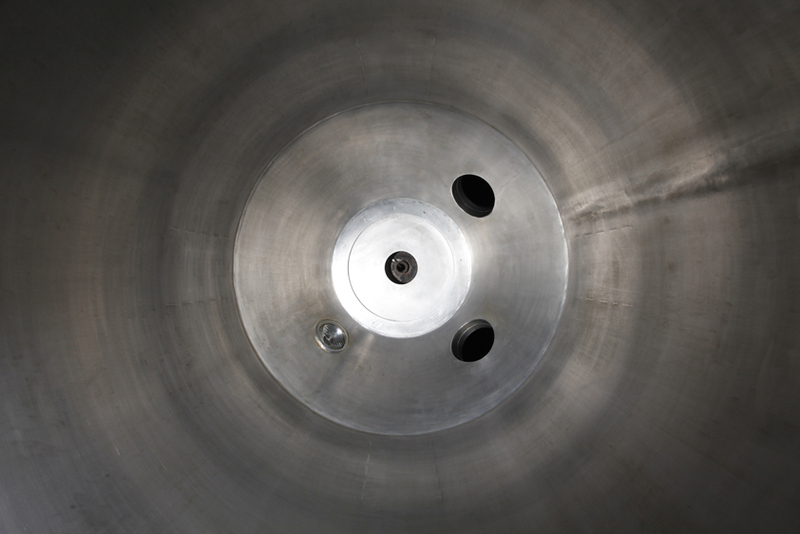 Find out if a spray drying solution from Pulse Combustion Systems is right for your material needs. 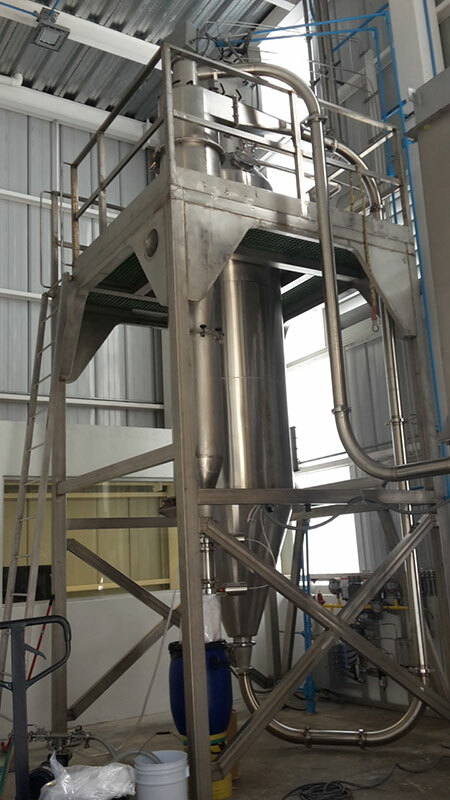 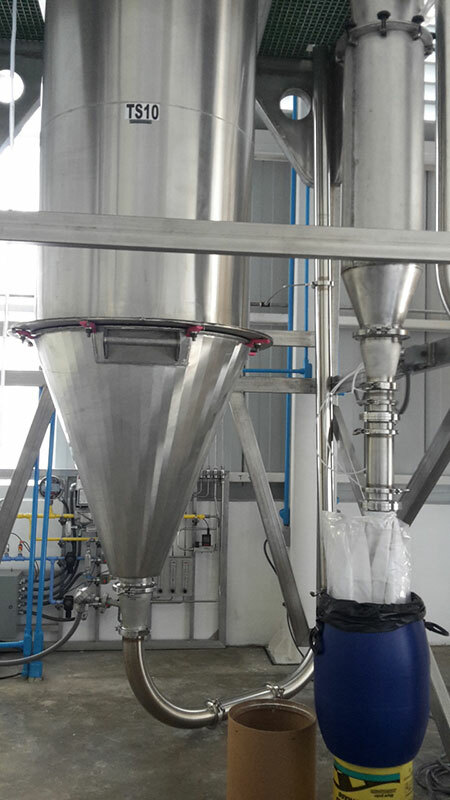 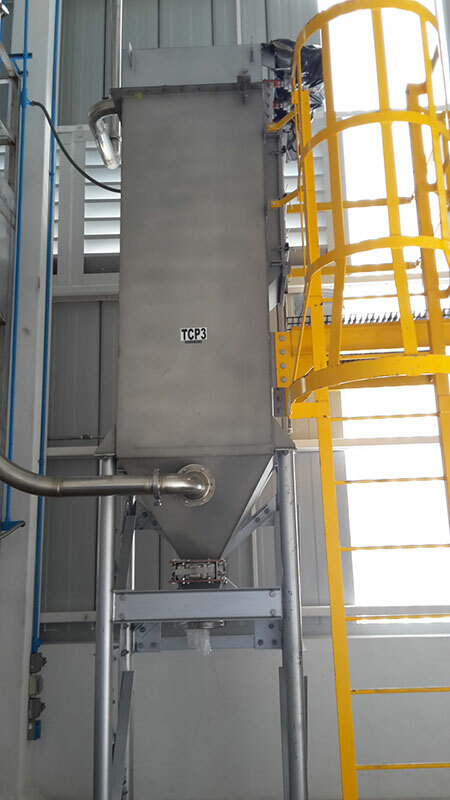 Here, you will discover how our Combustor and Atomizer create superior powders, and what are the advantages of our pulse spray drying technology over nozzle- and rotary-type spray dryers. 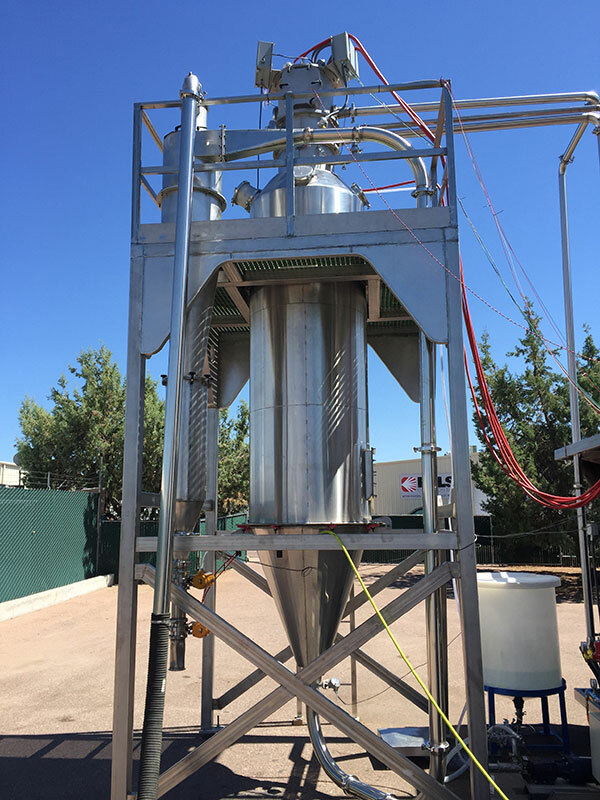 The first step in our process is a Bench Test, where we examine the suitability of your product for pulse combustion spray drying. 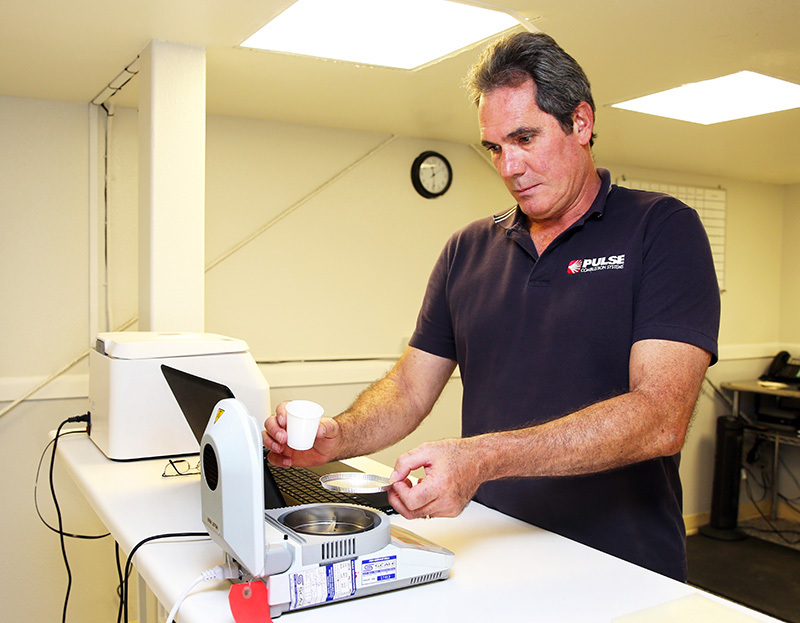 We only need about 100ml of your liquid.